No spotify, no Netflix, no FaceBook, no YouTube or Soundcloud… Nothing of that at all… No PC, mobile telephones or Playstation games… to be honest there wasn’t even a video recorder at the time! We had friends, a few venues and local shops… that’s where it all came from… a different era that might sound inspirational this days and to tell you the truth… It’s not only inspirational, it’s pure. If we go back to the time that we got inspired to make music we are talking the end of the 70’s, there was a lot going on in music those days. In a way it felt like music was the centre of the earth and us, kids back then, were totally absorbed by it. Most interesting was the changing of times, it seemed like the hippies were going to be oppressed by the punks and it all lead to a very interesting social and musical experience. The easiest way was to define things in black and white or in the new and the old, but live was never easy so there were musicians that tried to move from one era to the other like Frank Zappa, Pink Floyd, Peter Gabriel, David Bowie, King Crimson and many others that brought experience and musical innovation in a that new era concentrated on short songs captured in terms like Punk, New Wave and so on. 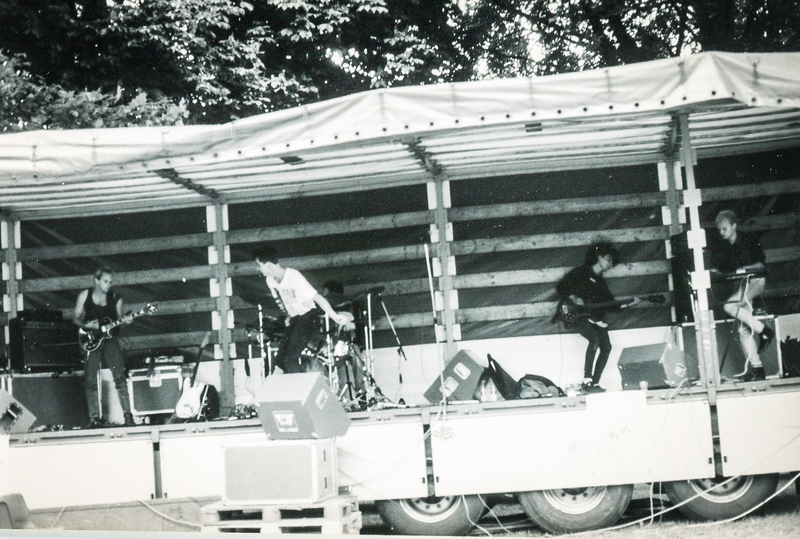 New bands at the time like the Clash, The Police, The Cure, Siouxie and the Banshees, Joy Division, The Sisters of Merci, TC Matic presented themselves and that’s exactly the moment that us kids started to dream about being in a band. As individuals we started playing our instrument and took inspiration from all sides of the spectrum and of course it took some years before we found the perfect balance with others to play, but that material came straight from the heart. 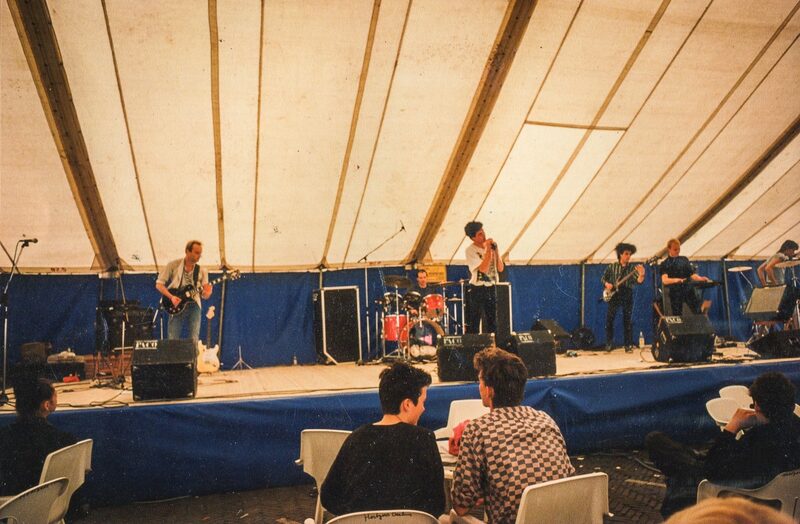 So we did our first shows, our first supporting act… we started to like it so much that 24/7 was about our band and music, and while more people started to get involved in our music and took the chance to support us, it wouldn’t take long therefor that new objectives came up and new opportunities started knocking on our door. 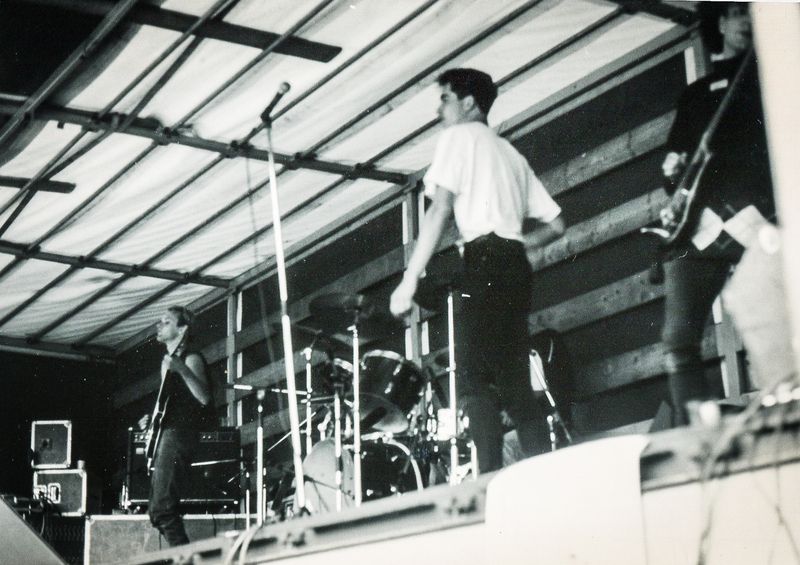 We were becoming a real rock and roll band…. Listen now to our virtual jams as we’re getting back in shape right now and don’t forget to subscribe!